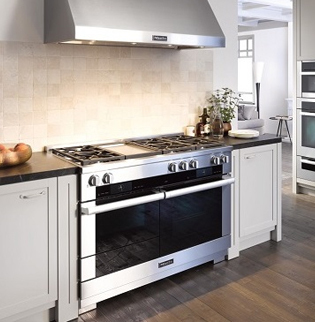 Miele premium appliances are recognized around the world for their elegant designs, innovative features and dependable performance. “Forever Better’ is the companies motto. 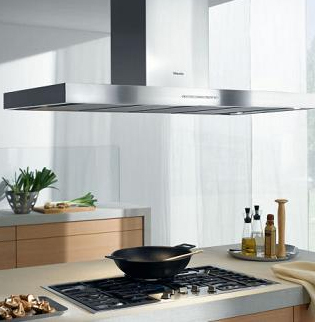 Over 110 years of continuous innovation is the foundation of Miele’s success. 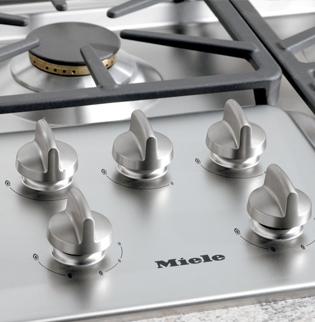 Miele has been perfecting their master chef technology for many years and each year it gets better, more integrated and in a sense Smarter. 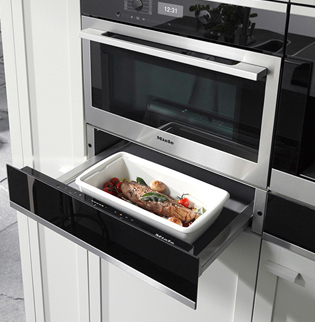 The Miele Generation 6000 line of appliances has technology integrated and perfected to make this series of appliances function into today’s home for many years to come. 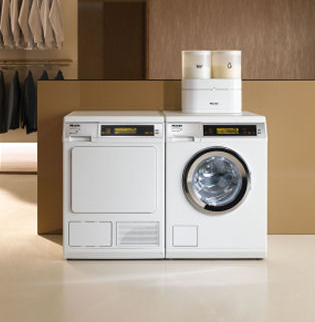 Miele is very excited to introduce their family of ranges. 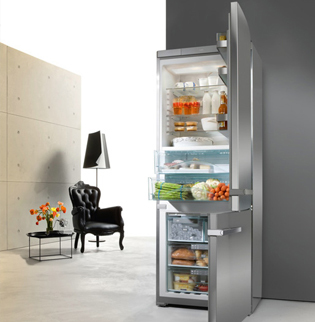 This is no just another freestanding range, Miele is revolutionizing it with the all new Miele Range Series. 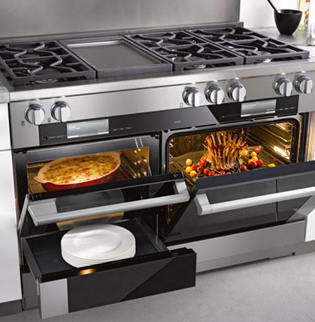 Providing perfect and harmonious design integration with Generation 6000 built-in cooking appliances, the Miele Range Series includes several Range options,Miele Range ventilation hood fans and Range Tops. 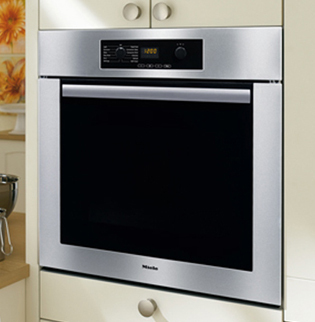 And unlike other ranges, the Miele Range integrates perfectly into the Miele cooking suite of appliances. 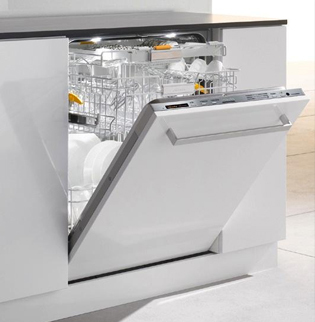 Miele has been a leader in the dishwasher industry for more than 80 years. Quality, performance and longevity are the key focus. 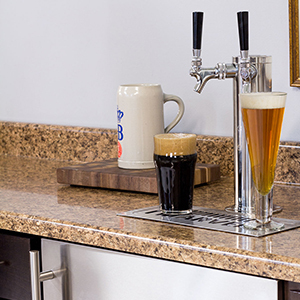 With the new Generation 6000 dishwashers, we have entered a new era of dishwasher innovation. 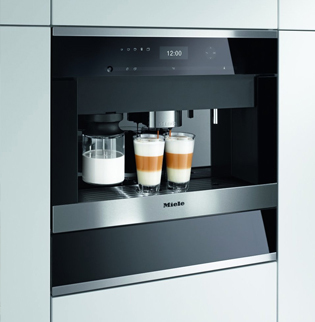 Miele has updated to a professional pump system in all models, updated control panels and displays, added new programs, added more versatility with the basket options and now showcase the new “knock to open” feature on their top end unit. Miele is silent. Miele has the perfect vacuum for you. 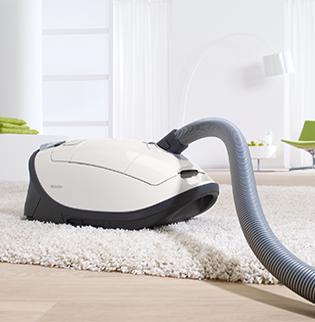 Made in Germany, the Miele vacuum is one of the best engineered vacuums on the market today. Miele vacuums have excellent suction, HEPA filtration options and a wide assortment of models to choose from that will accommodate all types of carpeting.